ON SALE! 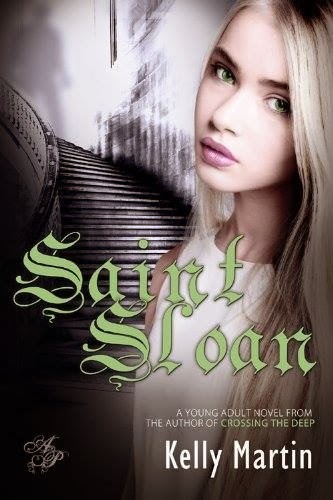 Saint Sloan by Kelly Martin for .99 Cents on Amazon for the month of March! Saint Sloan by Kelly Martin will be on sale for .99 Cents on Amazon for the month of March to celebrate the release of its sequel, Saving Sloan!